Inground Pool Products - Pool Covers, Pool Domes, and Pool Liners | Ameri-Brand Products Inc.
Ameri-Brand Products Inc. specializes in inground pool products designed to maintain, protect, and enhance your swimming experience. Increase your swim season with a pool dome or secure your pool deck with a mesh safety cover. Our custom fit inground liners are made exactly to your dimensions. All of our inground pool products are wholesale priced and designed for do-it-yourself homeowner installation. This not only saves you money, but also allows for a better installation since you are personally invested in the project. Our detailed website fully explains the ins-and-outs of each product and the installation process. Because our pool domes, safety pool covers, and inground pool liners are all custom-made, you benefit from a better fit and extra quality which translate into greater product lifespan. 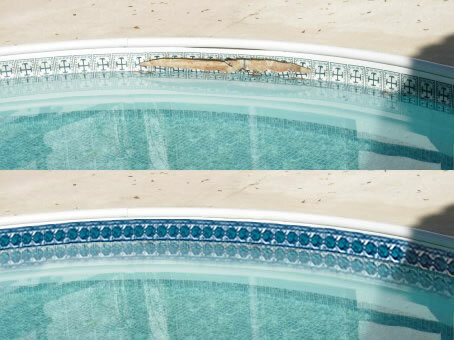 At Ameri-Brand, we understand that DIY pool projects can be new and scary for some people and a no-sweat for others. We work closely with all our consumer during the design phase, coaching them through the pool measuring process and verifying their dimensions mathematically before the item even goes to manufacturing.